University of California San Diego Department of Philosophy professor Manuel Vargas and Santiago Amaya of the Universidad de los Andes in Bogotá, Colombia have been awarded a $1.2 million grant from the John Templeton Foundation to advance understanding of agency, free will and responsibility — three interrelated concepts at the core of everyday life. The “LATAM Free Will, Agency, and Responsibility” grant will bring junior scholars, new Ph.D. graduates and current graduate students together with well-established researchers in Philosophy, in part to cultivate both relationships and scholarship between the United States and Latin America. Central to the funded project are three, mid-year seminars held in Bogotá. Early scholars from across the world will meet each year through 2021, learning from a group of recognized academics researching metaphysics, moral psychology and responsibility theory. The intention is to train 30-45 scholars in the early part of their careers to pursue high-level work in their home countries. Vargas and Amaya said their hope is to encourage these participants to explore topics beyond a traditionally historical approach, in order to contribute to contemporary discussion of free will and responsibility. The first seminar will be held July 15 – August 2 in Bogotá, and one distinguished scholar invited to help train the first cohort of junior scholars is UC San Diego Department of Philosophy professor Dana Nelkin, an expert in moral psychology, ethics, bioethics and philosophy of law. 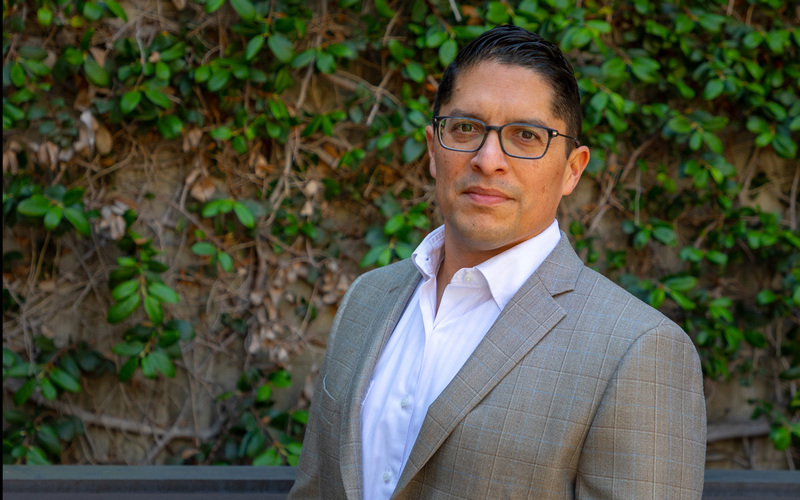 The grant will also fully fund two, two-year postdoctoral scholars at the Universidad de los Andes that will provide six visiting fellows to UC San Diego with the resources for developing their own successful research. To complement both the individual research projects and the annual seminar, Vargas and Amaya will organize additional academic workshops and conferences, as well as awards for presenting work and publishing in prestigious journals. Vargas and Amaya said increasing the number of scholars working on these topics could potentially increase the number of classes taught on free will and agency, and help reshape philosophy curricula and public discourse about responsibility in general. An expert in moral psychology, free will, moral responsibility, and Latin American and Latinx philosophy, Vargas is co-founder of the UC San Diego Mexican Philosophy Lab, a collaborative space for the research and development of philosophy with roots in Mexico, including Mexican-American philosophy. He said the grant will enable philosophers in Latin America to function as colleagues and collaborators in understanding the deep and central questions surrounding free will. The $1,210, 964 million project is being funded as part of the John Templeton Foundation’s new strategic priority to bring Latin American philosophers, theologians and scientists into contemporary global conversations on big metaphysical topics.